Charming valleys, lush meadows and calm forests are the joy of hikers. 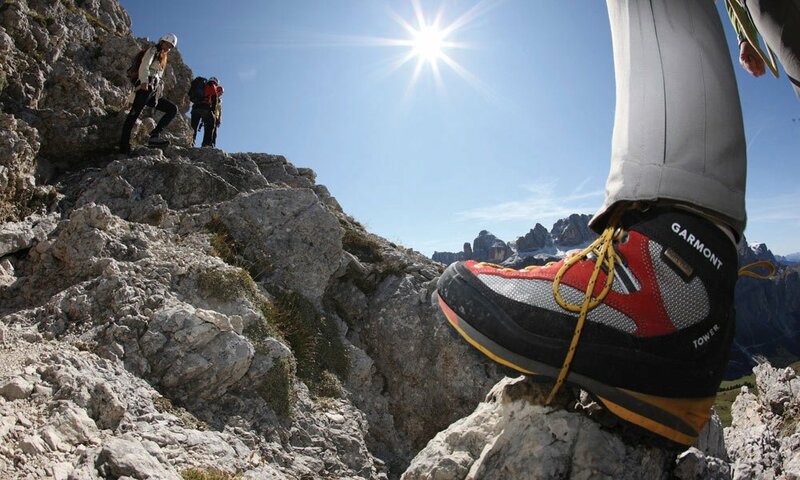 Those visiting for mountaineering and climbing, will naturally aim high: the Dolomite peaks in the alpine panorama and the tempting mountain ranges in our neighbourhood. Here, you may discover many fascinating destinations in high altitudes and put your skills to the test. During your mountain holiday, here with us in Gitschberg Val Giovo, you will find easy and intermediate hikes or rather challenging climbing tours for experts. Everything is close-by. In fact, an excellent climbing area awaits you just outside our doorstep. On the Rodengo Plateau, you will find an abundance of exciting rock formations for avid climbers. 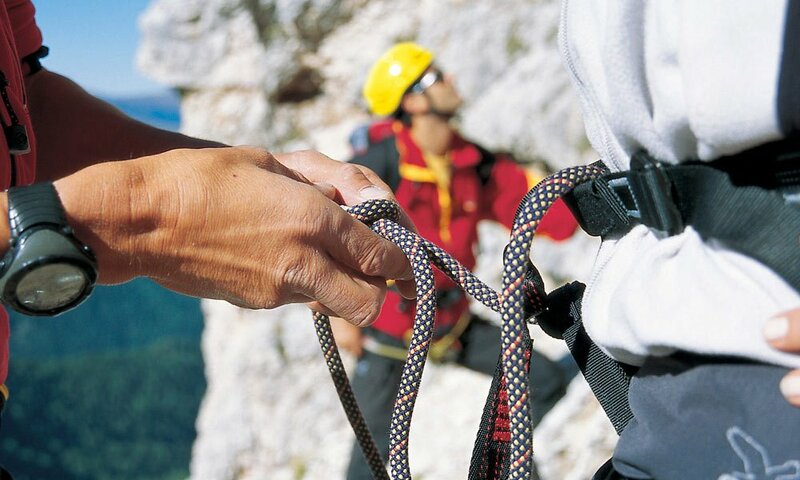 Besides the many hiking trails and panoramic routes, also mountaineers will find what they are looking for. The view from the 2,194-meter Cima Lasta on the Dolomites is stunning and well worth a hike. The trails to the plateau and to the peaks have very different levels of difficulty, according to the passion and strength you wish to invest to conquer the mountain. 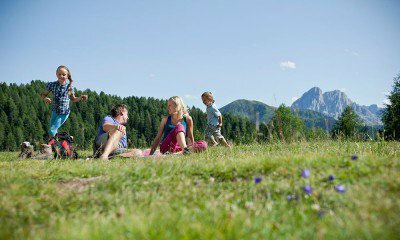 During a mountain holiday in the region Gitschberg Val Giovo, you simply must visit the Fundres Valley. Besides leisurely hiking trails to mountain farms, lakes, glaciers and magnificent viewpoints, here you may also find the Fundres Trail – a high alpine tour over several days, during which you will conquer remarkable 70 km and 5,600 altitude meters. 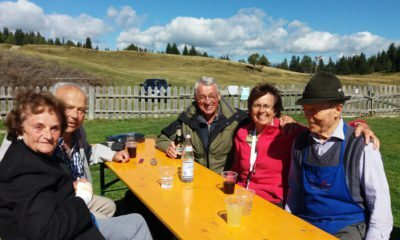 You will cross the Fundres Mountains at altitudes ranging from 2,000 to 3,000 m – the main attraction is Mount Hochfeiler and its 3,510 meters. A steady step, no fear of heights and a good fitness level are, of course, necessary. In the mountains, you will make experiences whose overwhelming beauty you will never forget.